The first all-female supergroup of West Africa, the collective Les Amazones d’Afrique, is an event for world music. 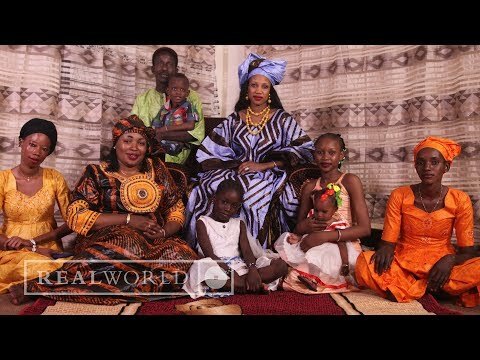 Whether they are undisputed stars or well-kept secrets, the musicians involved in this project are all among the most acclaimed voices in West African music: Kandia Kouyaté, Mamani Keita, Rokia Koné, Mariam Doumbia (of Amadou and Mariam), Nneka, Mariam Koné, Mouneïssa Tandina, Pamela Badjogo. The collective elegantly mixes generations and energies and perpetuates the Mandingo tradition by giving it the power of African megacities. An «All-Star,» you might think. Yes, but not only that. Inspired by the formidable and mysterious warriors of Dahomey, the greatest Malian singers and musicians of the moment come together to fight against violence towards women. They fight for freedom, being female and being a musician, in Africa and elsewhere. The voices of these divas can break the chains and take over your heart. Soul, breath, and one challenge: Turning their tour into a fighting tool for women.